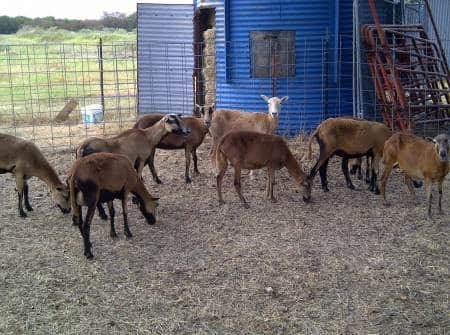 Emola Farm has Barbados sheep for sale. Call for more information on what is currently available, as our current inventory changes on a daily and weekly basis. 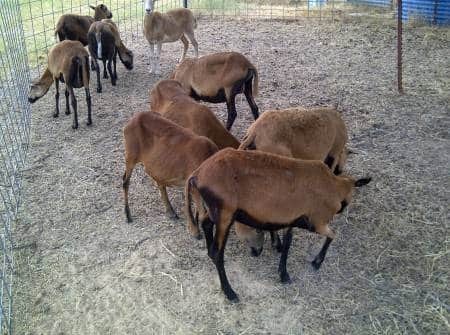 Whether it is one Barbados sheep you’re looking for or if you’re looking for a whole entire herd of sheep, Emola Farm can help. Below are several photos that we’ve taken. Some of the photos are recent photos, and some of them are not–but they’re all from herds that we’ve had over the years. 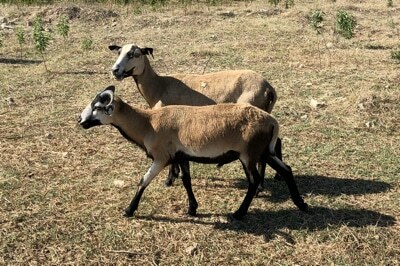 Keep in mind that we’re constantly buying and selling, so the barbados sheep photos below aren’t necessarily a representation of what we currently have on our farm.